Searching for quality bathroom installers Leeds. Premier bathroom company Doug Cleghorn Bathrooms are here to help. Doug Cleghorn Bathrooms have our own in house bathroom fitting teams. Who when required can carry out the installation of your new bathroom when purchased through our Bathroom Showroom. You’re assigned a project manager who will ensure your work runs smoothly, and is completed to the high standards we have become renowned for. The project manager will be your main point of contact and will make regular visits to site. 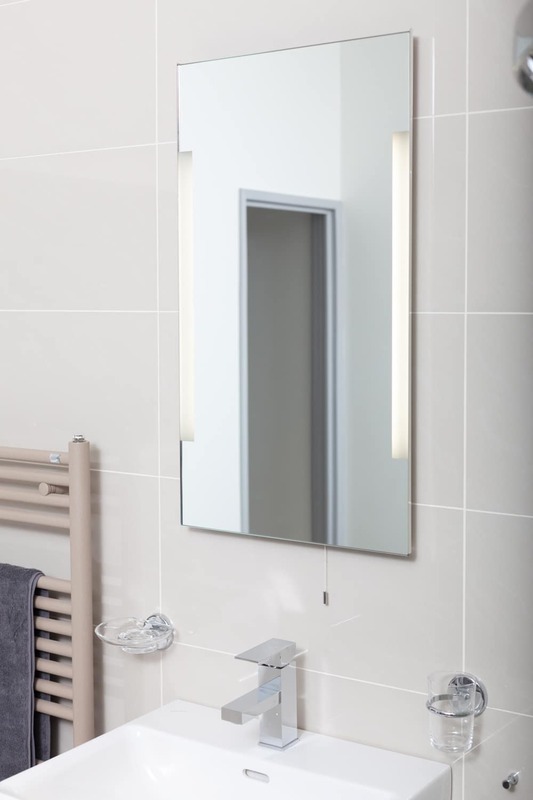 They are responsible for making sure that the bathroom installers are working to the standard we expect, and that the work is being carried out as had been specified during the planning stage. On completion the work will be given a final sign off by yourselves and the project manager. This helps us to keep our standards high and provide you with a bathroom that will last for years to come. To give you peace of mind with all our bathrooms installed by our fitting teams we provide a year’s parts and labour guarantee. This is all on top of your manufacturers guarantees provided with your bathroom suite. If you’re looking to take the hassle out of having your bathroom installed us our fully project managed bathroom installation service. Where we arrange everything down to the decorating. 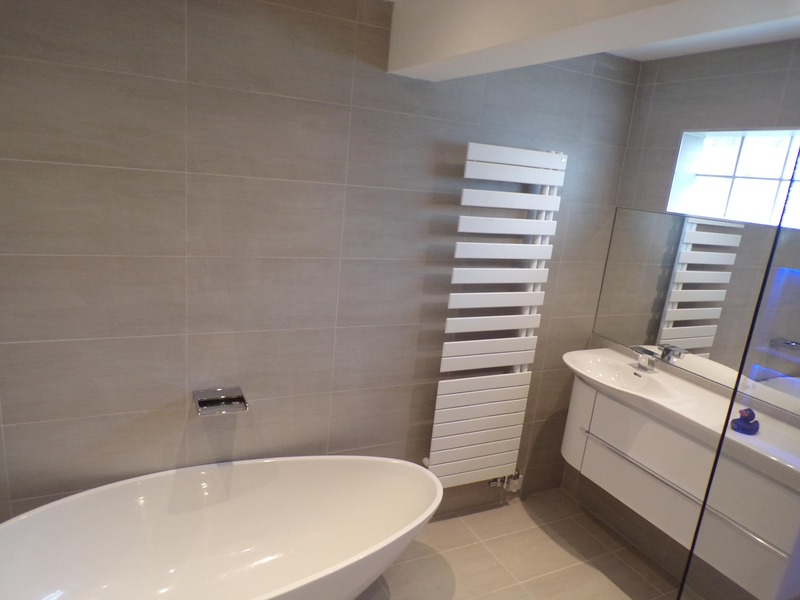 With over 20 years’ experience in the design, supply & installation of bathrooms. Doug Cleghorn Bathrooms truly are bespoke bathroom installers Leeds, Harrogate and the rest of Yorkshire. 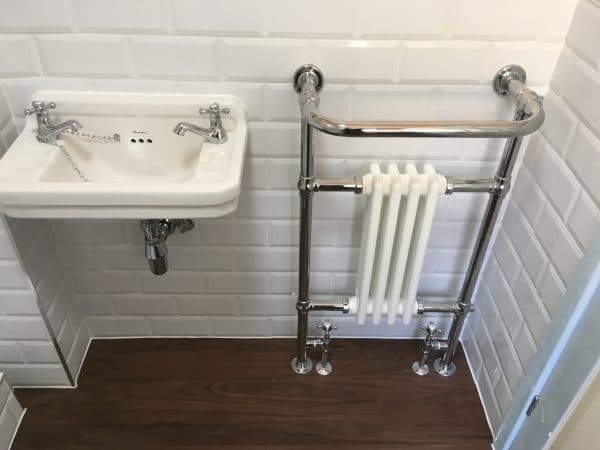 You are in safe hands when it comes to Doug Cleghorn Bathrooms.